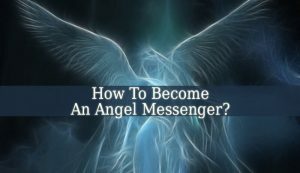 How To Become An Angel Messenger? In a society filled with negative energy, we need Angel Messengers. An Angel Messenger is a person who knows how to communicate with the angels and the celestial world. And the good news is, that anyone can become a celestial messenger. There are very few requirements that you should feel in yourself, like a call or vocation. 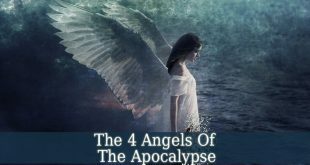 Are you destined to become an Angel Messenger? 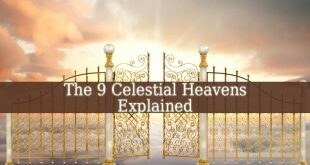 There are a few “symptoms” that can easily show you if your celestial guides want you to become their messengers. 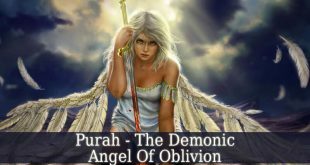 The first sign is that you feel the desire to communicate with your guardian angels. It is like a thought that periodically pops up into your mind. 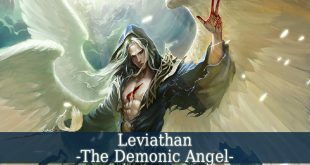 It inspires you to research and learn more about the celestial realm and its creatures. Also, you feel the desire to help others. An Angel Messenger must dedicate himself for the service of others. You will become like a channel between this physical world and the celestial world. Also, you have a feeling that you have a greater purpose in this earthly life. Many celestial messengers already feel that they were meant to help the celestial world. The celestial messengers are small light bearers in this dark world. You spread the divine light of God, the unconditional love. 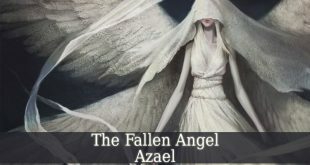 How to find an Angel Messenger course? 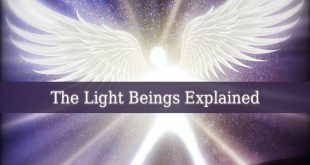 There are many trainers who keep courses for those who feel the desire to become a light bearer. But the most popular is Margaret Ann Lembo. She travels to different countries around the world to train Angel Messengers. But you can easily find a course closer to you. They might even cost less. The most popular and busy the trainer, the more expensive the course is. Also, if you find a course that costs a fortune, it might not be a truthful initiator. Because the celestial messenger trainers don’t initiate other to become rich, they do it for higher purposes. So look for cheaper and more trustful courses.